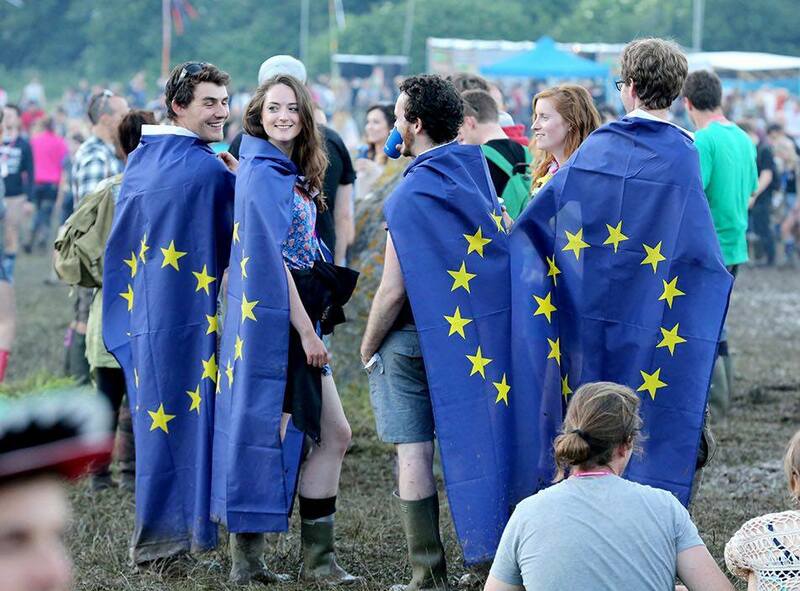 The UK music scene has responded to the chaos surrounding Britain’s scheduled late March exit from the European Union. AIM CEO Paul Pacifico tweeted that the association “has confirmed meetings with our government counterparts to discuss the next steps. Freedom of movement for musicians has been an issue that UK associations have been working with the government on. “Lve music contributes about £1 billion to the economy itself,” pointed out UK Music CEO Michael Dugher. It has also been concerned that current copyright protection that UK musicians enjoy under EU law will be transposed into UK statute without anything being lost in translation. Emerging acts and indie labels would be hardest hit from tariff costs, duties and withholding taxes on royalties.